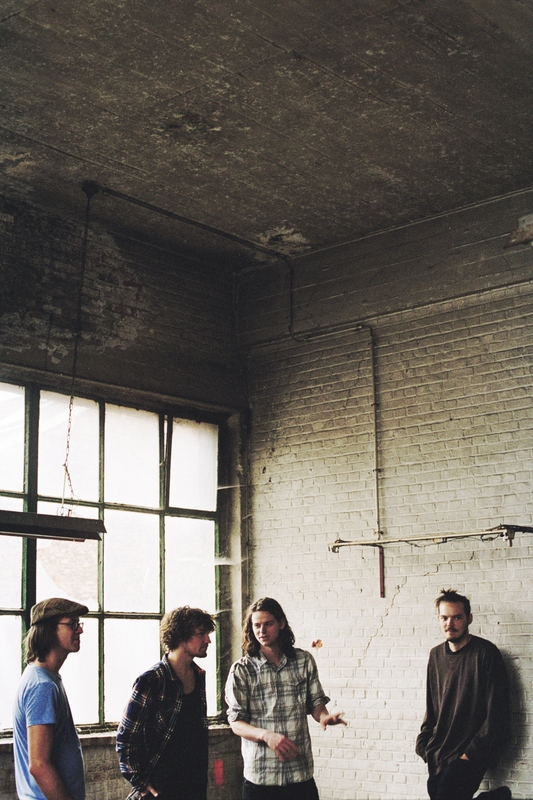 Half Moon Run have created their unique sound by fusing together the restless elements of indie, pop and folk with beautiful rhythmic harmonies, delicate guitar lines and a hint of warm electronica. When Half Moon Run were introduced to Australia in late 2012, ears around the country pricked up. Their stunning performances at Woodford and Peats Ridge Festivals put them on the map, leading to the playlisting of their debut single “Full Circle” on triple j. 2012 kicked off with the launch of their debut album Dark Eyes on March 27 in Canada, entering right away into Canadian charts. Fast forward nine months and the rest of the world had caught up, with the new single “Call Me In the Afternoon” setting the globe alight. After signing to Glass Note Records, rocking SXSW and a string of worldwide tours with the likes of Metric, Patrick Watson, Mumford & Sons and Of Monsters and Men, as well as two sold out headline tours of Australia – Half Moon Run went back into the studio to record what would become new album Sun Leads Me On. For the three founding members (Devon Portielje, Conner Molander and Dylan Phillips) and for fellow multi-instrumentalist Isaac Symonds, who joined during the early touring for Dark Eyes, Sun Leads Me On materialised through months of creative frustration. After two years of relentless gigging, they got back to Montreal in late 2014 only to realise they were “oversaturated with each other and the band,” says Isaac. Armed with solid training and raw talent, they mix and combine their different musical backgrounds. Their complex arrangements, inspired by both classical and modern composers, are particularly surprising to hear and see during their live shows. Devon Portielje’s remarkable voice is beautifully backed up by Connor Molander and Dylan Phillips. Phillips often plays drums and keys simultaneously as Molander and Portielje shuffle between guitar, keys, samplers, and percussion folky three-part harmonies hold down moody, psychedelic arrangements and electronic-infused soundscapes.